There are not many places in the world that offer you world class fishing and world class hunting all in the same place. 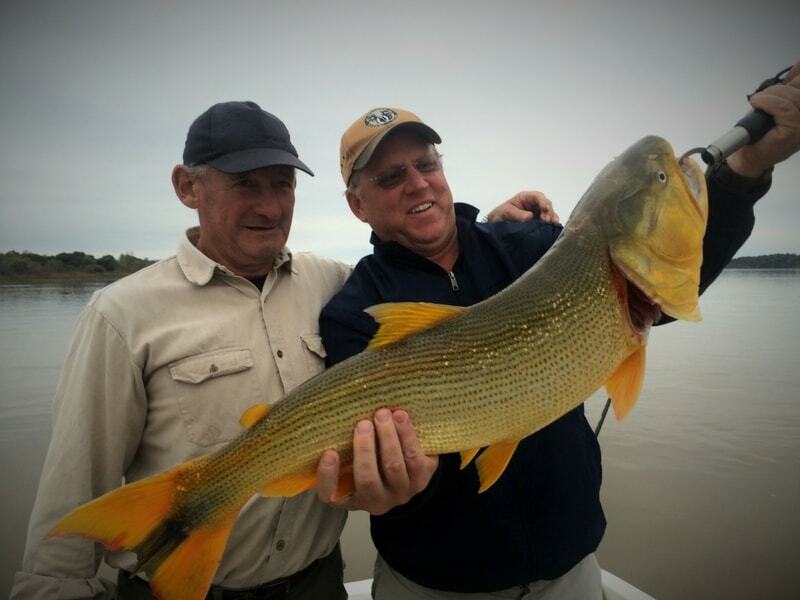 In fact both Big Game Hunting and Fly Fishing Argentina can be experienced all in the same day. 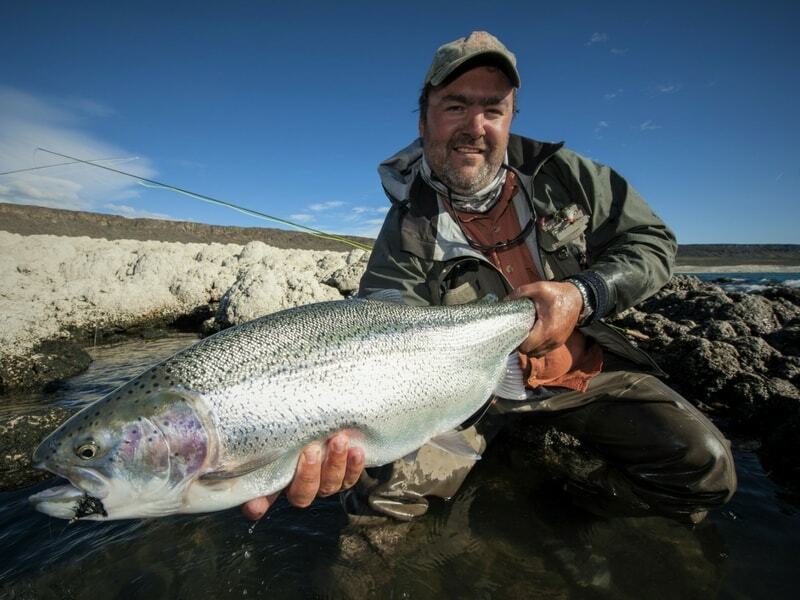 In the clear waters of Patagonia, the Uruguay River of Entre Rios province, or in the South Atlantic Ocean, Argentina Big Hunting guarantees the professional fishing assistance of the very best Argentinian Fishing Guides. We organize each fishing trip in the best fishing spots at the best time of the season, and or couse providing first class fishing gear. 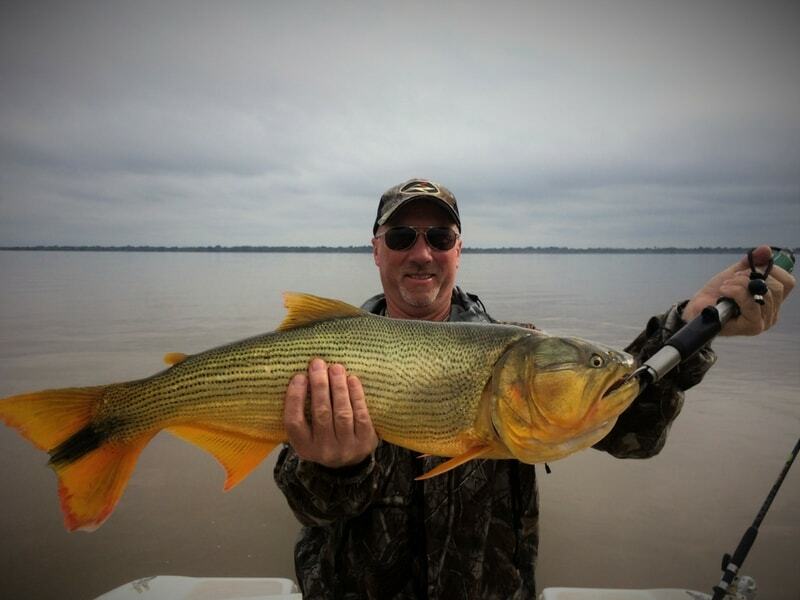 We will also develop a custom fishing experience around what you are wanting to experience while in Argentina. 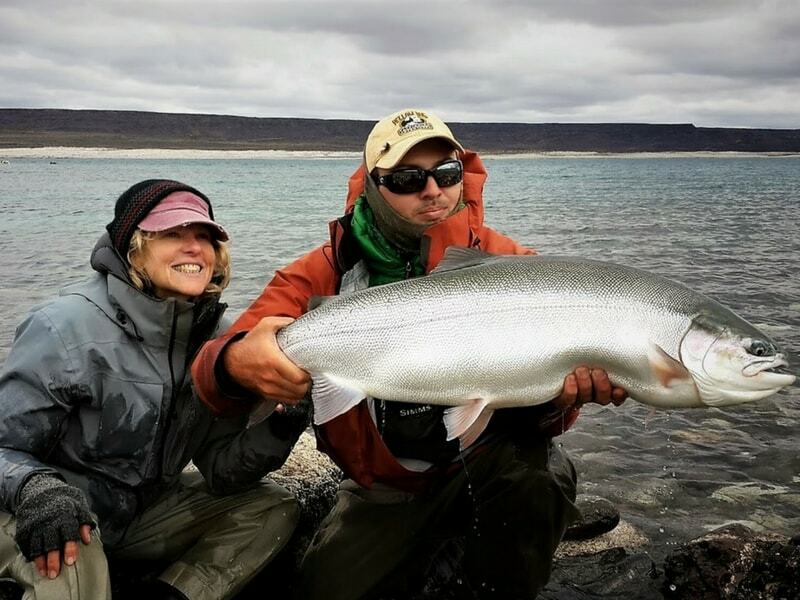 The Best Fishing that Argentina Has To Offer. Of course, we provide first class accommodations including gourmet and local meals, fine Argentinian wines and world class service. This all will make your Fly Fishing Argentina Adventure one that you will want to do again and again. 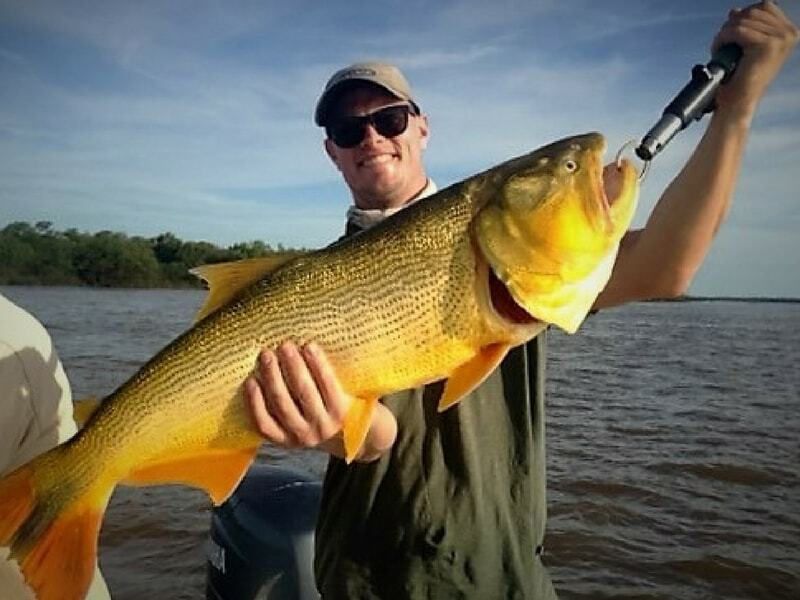 Entre Rios province is one of the few regions in Argentina where outdoors' sportsmen can combine Golden Dorado fishing and High Volume Dove Shooting from the same lodge, located in our hunting and fishing area situated at two hours from downtown BA and less three hours from BA Int'l Airport. Argentina Big Hunting is proud to be one of the few Argentinean companies that can combine the best dove shooting with outstanding golden dorado fishing in the same destination. Since dove shooting is allowed all year round we offer Cast & Blast programs as a regular activity during the months that golden dorado fishing season is open. 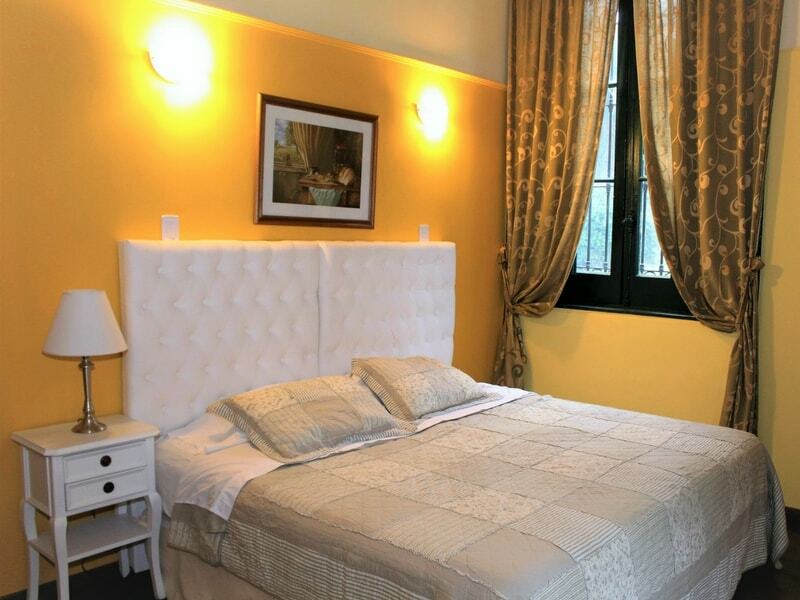 Argentina Big Hunting offers world class accommodations and services in our fishing destinations. As we've explained before, ABH covers the most traditional fishing destinations for fly cast (Patagonia), fresh water (Entre Rios) and salt water fishing (Buenos Aires) in Argentina. That’s why we count with different lodging choices in order to accommodate our guests right in the heart of the best fisheries. 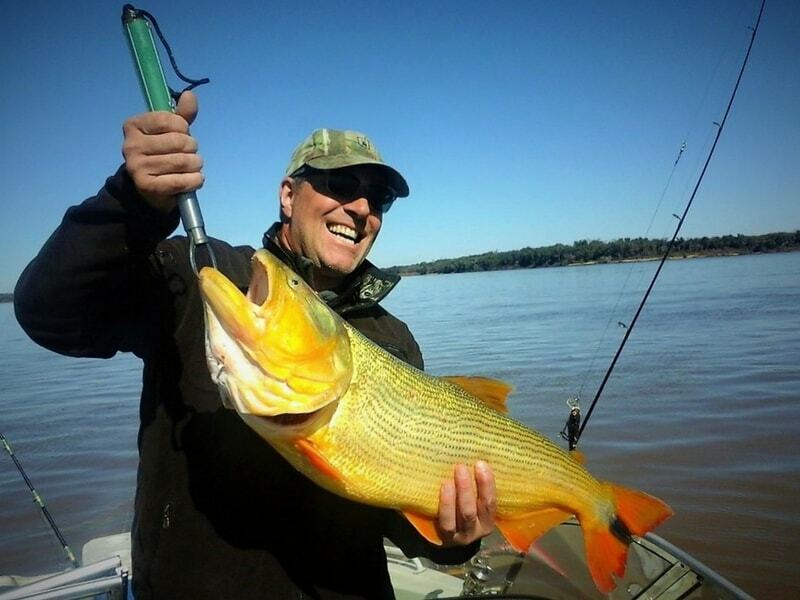 We have fishing lodges in both Patagonia and Entre Rios but we accommodate our guests in nice hotels in town when they come for deep sea fishing in the Atlantic Ocean since our fishing trips over there depart from the local harbor. No matter the final destination of our guests our accommodations always keep the high standards that our company is committed to deliver in each hunting or fishing trip. I kindly recommend to check our section about lodging in this website or to contact us for further information about fishing lodging. You are welcome to visit our F.A.Q. 's to see relevant information like hunting season, the included services or our terms and conditions. Also, you can contact us, we'll be glad to answer all your questions. 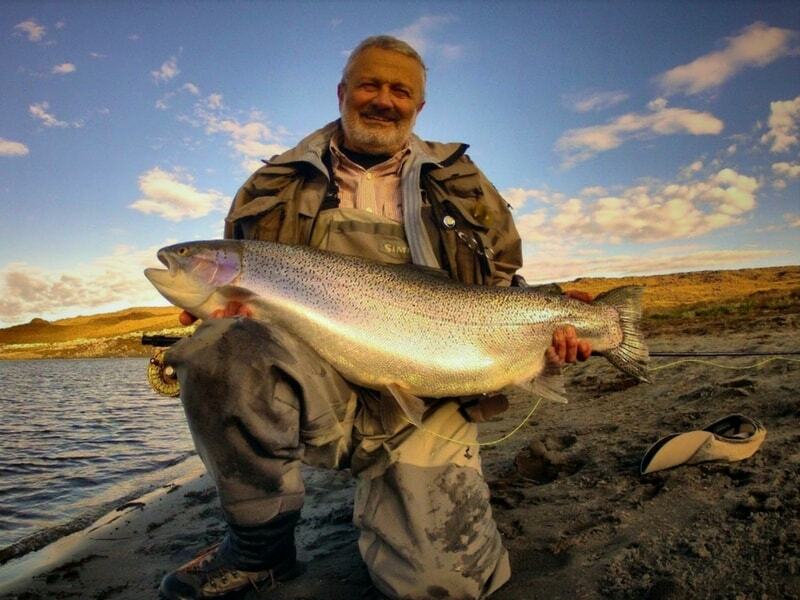 Argentinean Patagonia with its incomparable natural beauty is without any doubt one of the most attractive international fly fishing destination among the circle of anglers from all over the world. 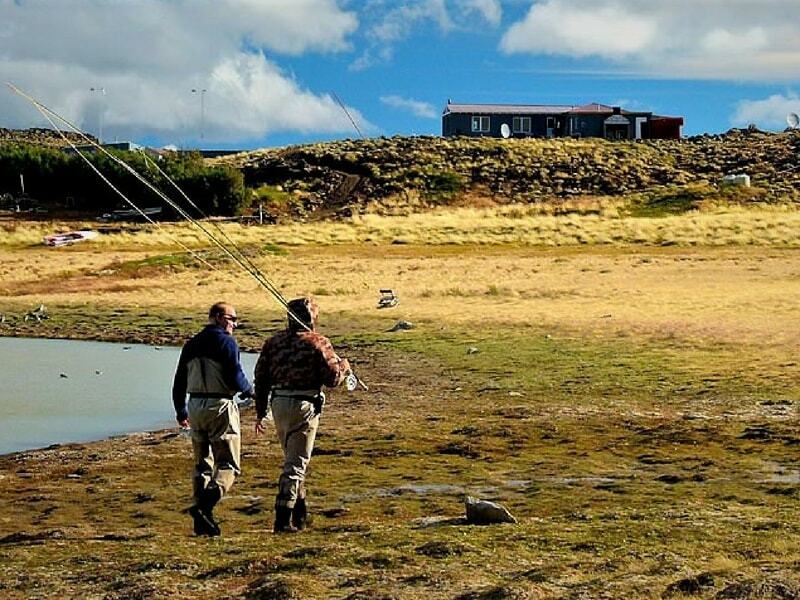 ABH offers an extraordinary opportunity to live the real Patagonia fly fishing experience for mainly rainbow, brown and brook trout in streams and lakes inside private ranches. 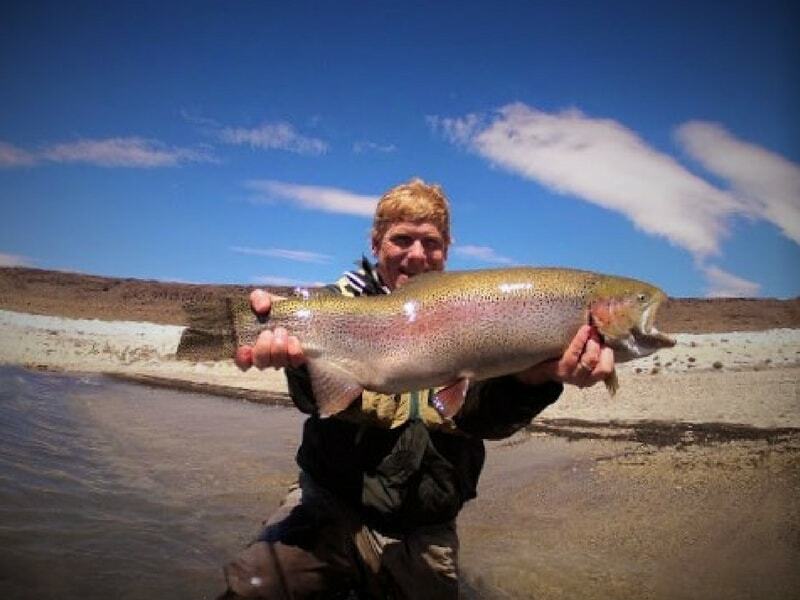 We conduct our fishing trips in legendary destinations close to our big game ranches: The source of the Chimehuin River in the Huechulaufquen Lake, custody by the Lanin volcano in Junin de los Andes area is a place of cult for fly fishing fans. The Limay River near Bariloche city with its famous floating trips in fishing rafts and the Nahuel Huapi Lake are few of our outstanding destinations. For those anglers looking for a “religious fishing experience” at the end of the world, we take them further South to the internationally renowned Lake Strobel also known as the Jurassic Lake, in the Province of Santa Cruz, Patagonia, Argentina which is currently considered the best wild rainbow trout fishery of the world because its amazing growth of trout, reaching weights over 20 pounds. 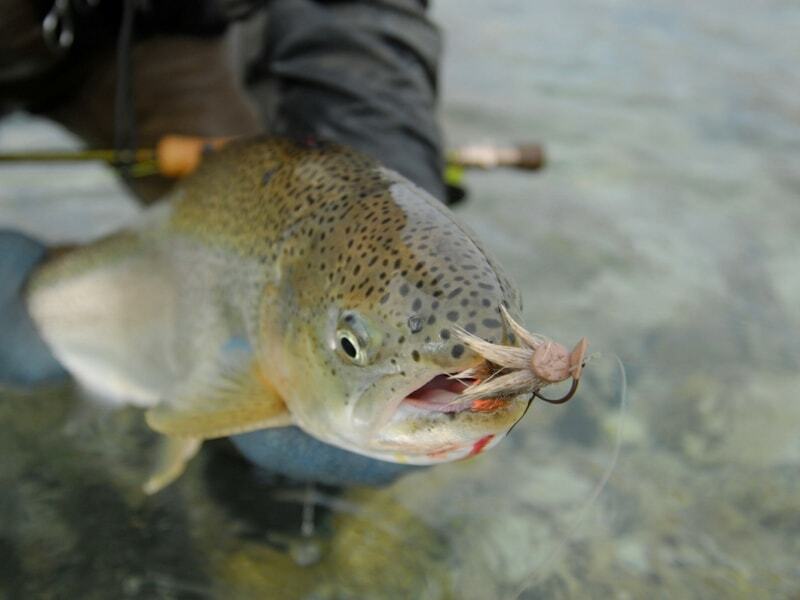 Fly Fishing the rivers and lakes of Argentina is an experience that a fisherman will never forget. Our wide maritime littoral offers excellent opportunities of salt water fishing outings in the South Atlantic Ocean which provides high quantity of different species, like sea salmon, grouper, black grouper, red porgy, white croaker, yellow tail amberjack, pompano, bluefish, Atlantic bonito, flounder, white sea bream, silver side, mackerel, sea trout and different kind of sharks. 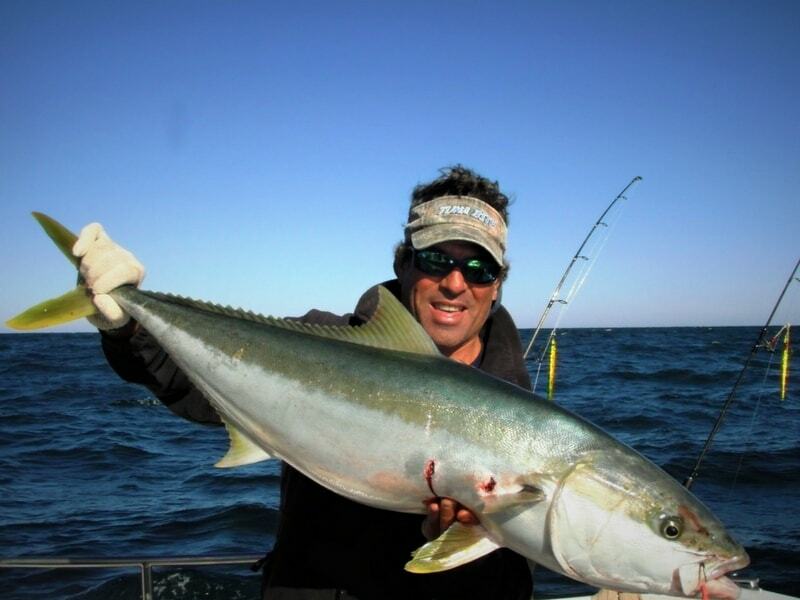 Mar del Plata city, located at fifty minutes from BA by plane is one of the hot spots for this kind of fishing trips. ABH put at the angler disposition last generation’s fishing boats equipped with the most advanced navigation systems as well as the most modern equipment with proved efficiency for deep water fishing. 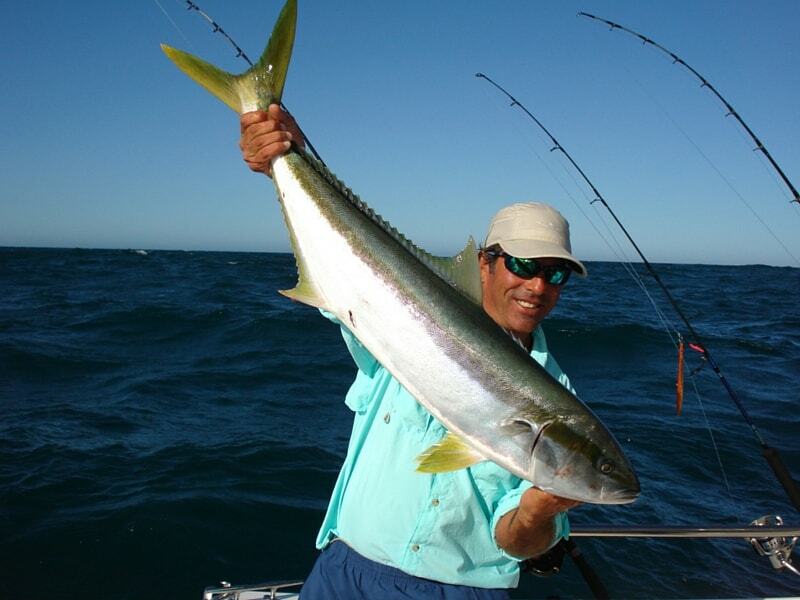 Our skippers and sailors have a deep knowledge of both the Argentinean Sea as well as the best fishing spots in accordance to the conditions of the sea and they kindly assist the anglers along the whole fishing expedition. Snacks and beverages are always available on board. 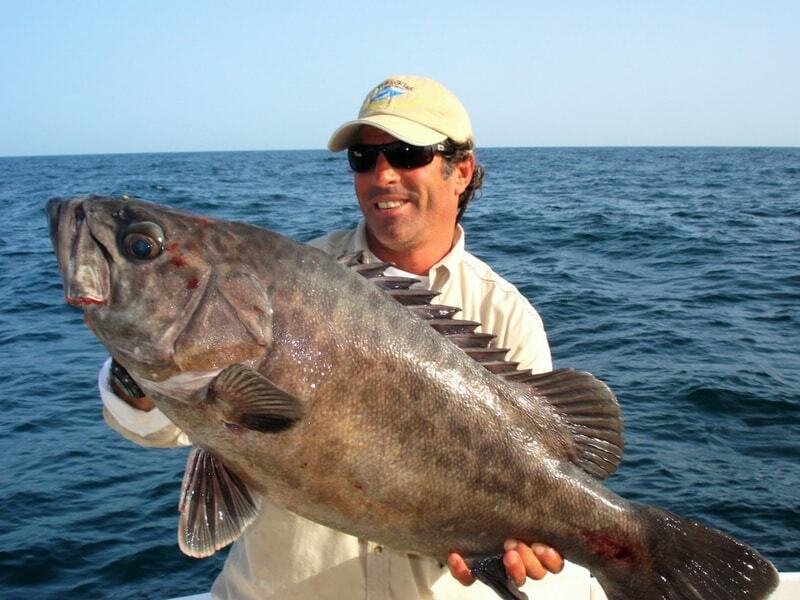 Bottom fishing is the most traditional way to do it in a deep sea fishing trip. Since it is a simple modality the technical requirements are basic and it doesn’t needs previous experience or knowledge.